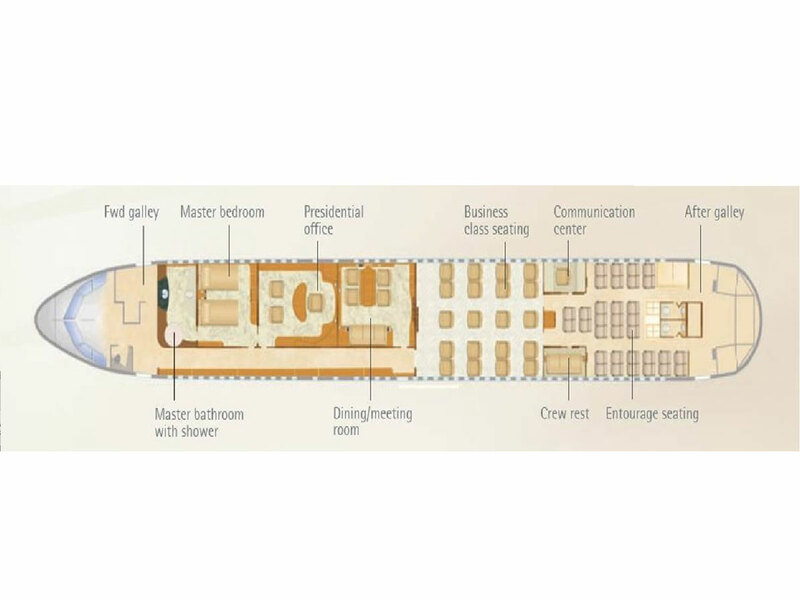 A large-size, long-range, wide-body airliner, the Boeing 767 has been a standard in the aviation industry for years. 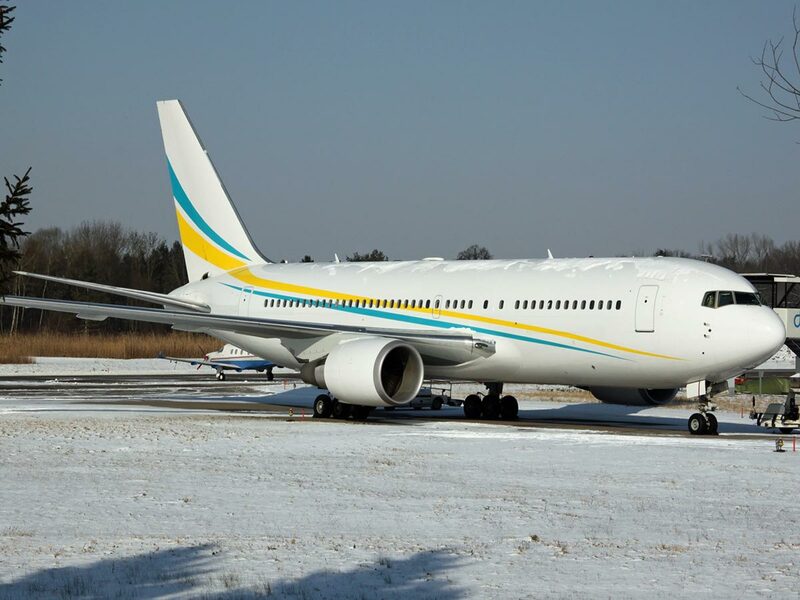 Becoming a household name, it has been trusted and used by companies such as GE and FedEx due to its reliability and 6,893 mi (11,093 km) range. 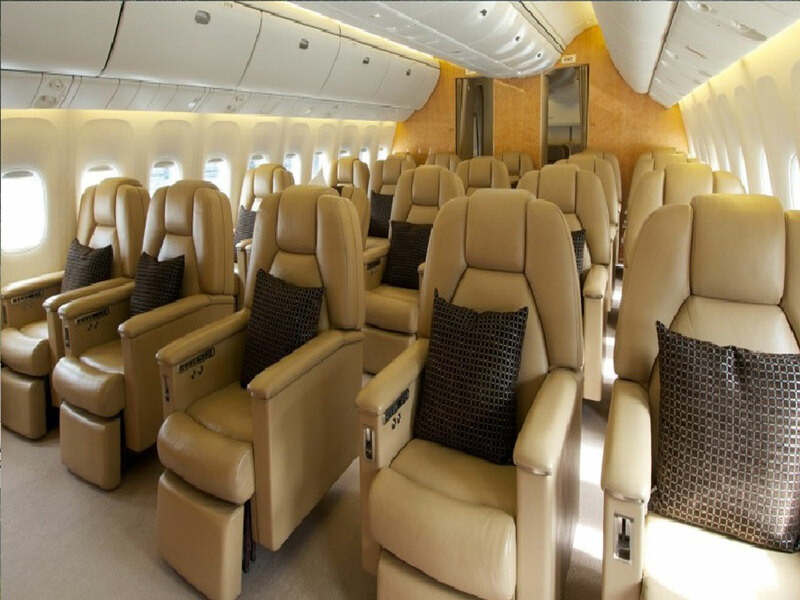 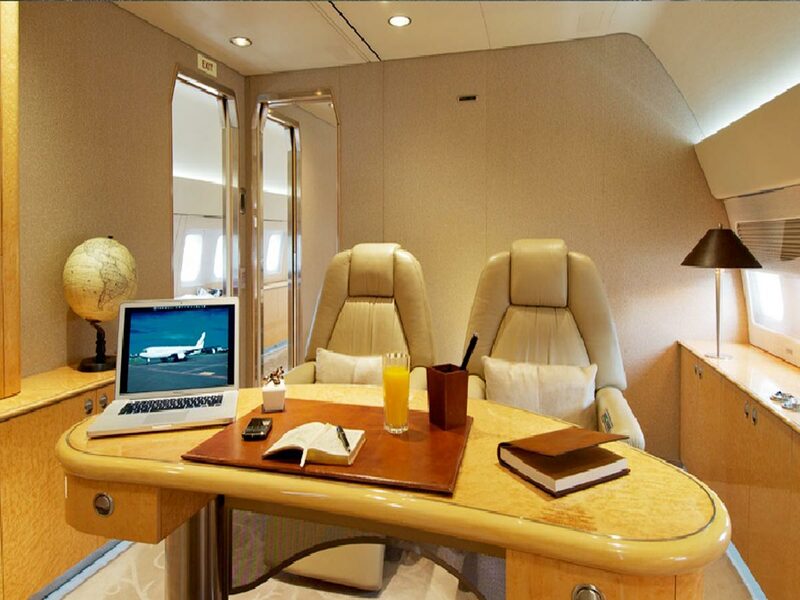 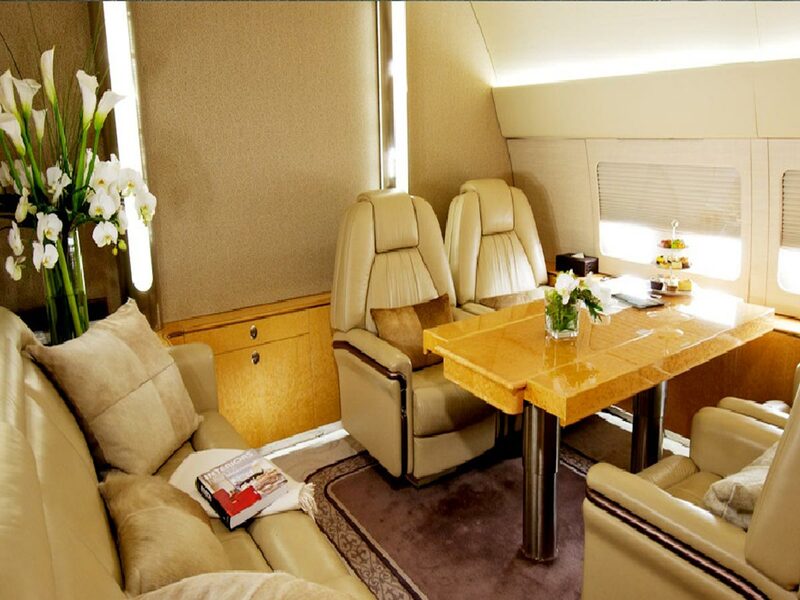 With a wide array of configurations, the Boeing 767 can accommodate more than 30 VIP passengers. 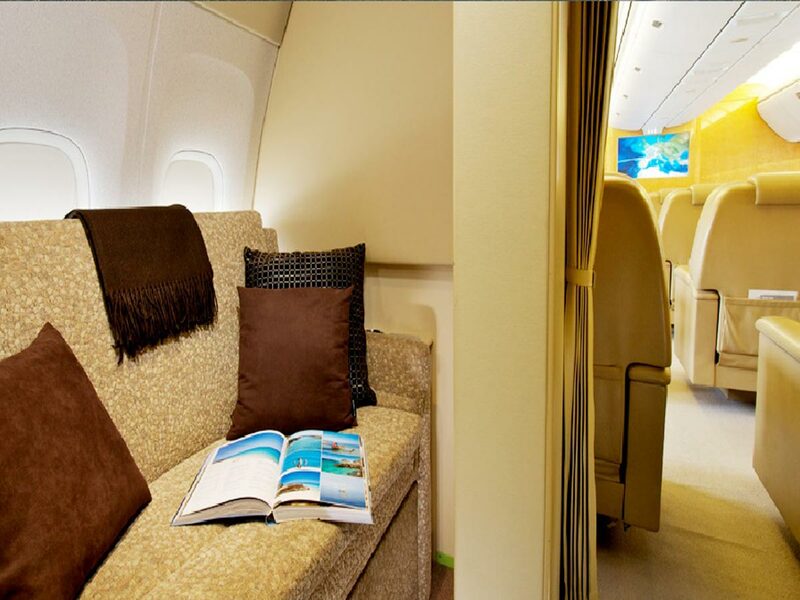 No matter the requirements, this aircraft can satisfy even the most demanding of journeys.